The company paid "taxes" to militants. The Security Service of Ukraine (SBU) has tracked down an Internet provider in Odesa Region which was illegally routing Internet traffic to separatist-held areas of Luhansk Region. 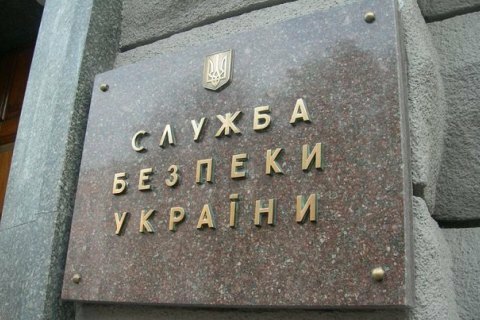 According to the SBU press service, the owners of the company offering IPTV and Internet services in a district centre in Odesa Region illegally routed traffic to Luhansk separatists, registered a subsidiary office on their territory and paid "taxes" there. The SBU said equipment and documents confirming the illegal operations were found during the search of the company's office. In early June, the SBU searched the office of the WNet provider. It is suspected of routing traffic to Crimea in the interests of Russian special services.